Chosen as a White Raven book, 2015 by The International Youth Library. "What is it?" my brother Leo says. "Just wait and see," says Mum. 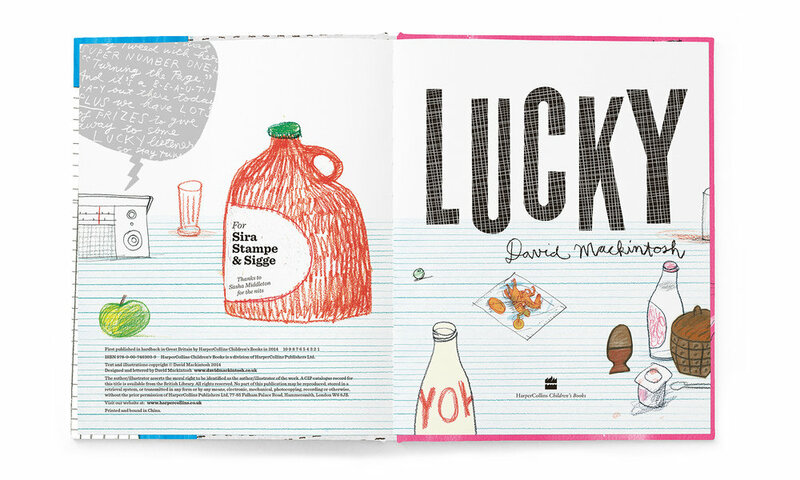 David Mackintosh delivers a joyful slice of family life – with everything – in this surprising story about what it really means to be lucky.